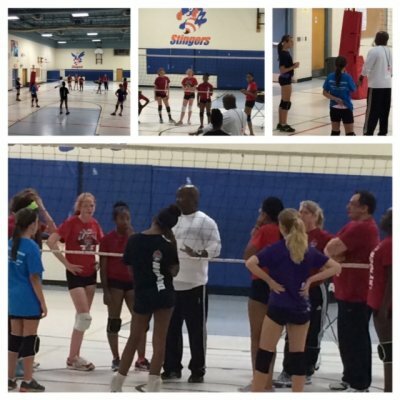 The Girls 14U Illusion team has demonstrated strong dedication and passion for volleyball. The skill each girl has to offer makes us so excited for this season. With Coach Steve and the Coaching Staff, Joe & Gail working at building a strong team foundation it’s evident the Girls 14U Illusion are starting to really feel the team pull together during practices. The Team Fundraising efforts are off to a great start! We are eager to start spreading our team spirit among our communities, with family and friends to have them all cheering us on throughout the season. Stay tuned to hear more from the Girls 14U IIIusion Team! Upcoming Event: Stingers G15U Tournament @ Bayview SS – Sunday November 2, 2014.